Officials say Kaitlyn Leonard was found unharmed in Mount Pleasant. A Michigan teen who has been missing since 2018 has been located safe in East Texas. 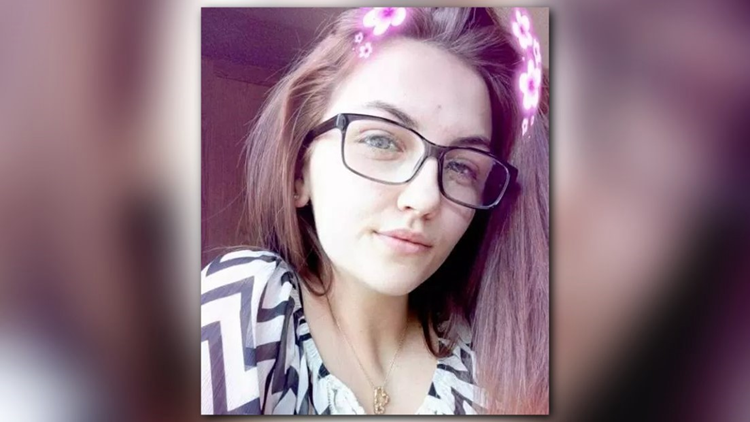 According to the Arenac County Sheriff's Office, Kaitlyn Leonard, 16, was found in Mount Pleasant on Monday and was in the care of authorities before traveling back to Michigan. Missing Persons of America reports Leonard went to a local business and called her mother. Leonard's mother posted on Facebook her daughter had contacted her and she was excited. She also thanked all of those who offered support for the family. Leonard was reported missing on May 20, 2018. Authorities believed she left her Standish, Michigan, home by sneaking out the window, as the screen was removed. She had also left her cellphone behind.